To identify the rights of a cosmic citizen. 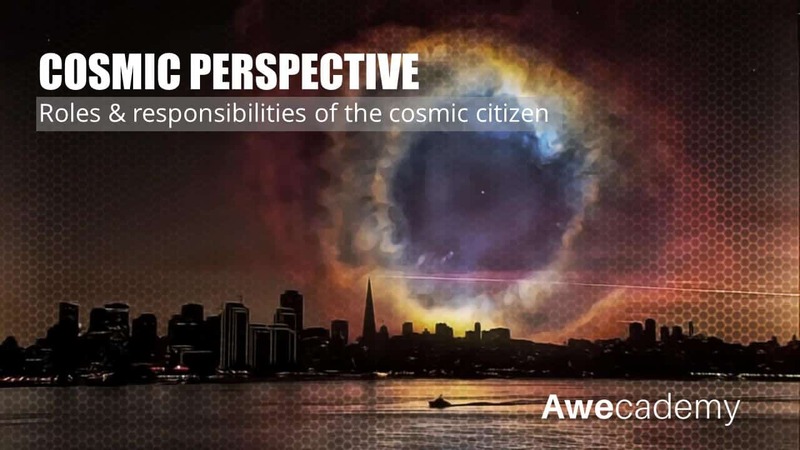 To outline the various responsibilities of a cosmic citizen. To define what is means to have a cosmic perspective. 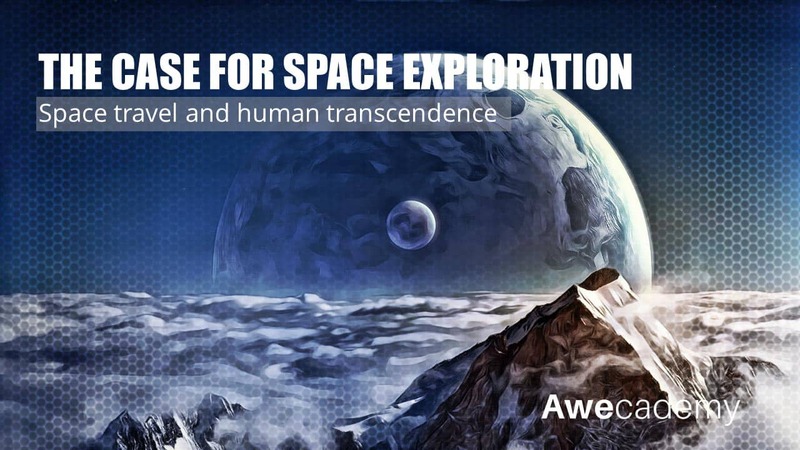 To evaluate the importance of cosmic citizenship in global education. 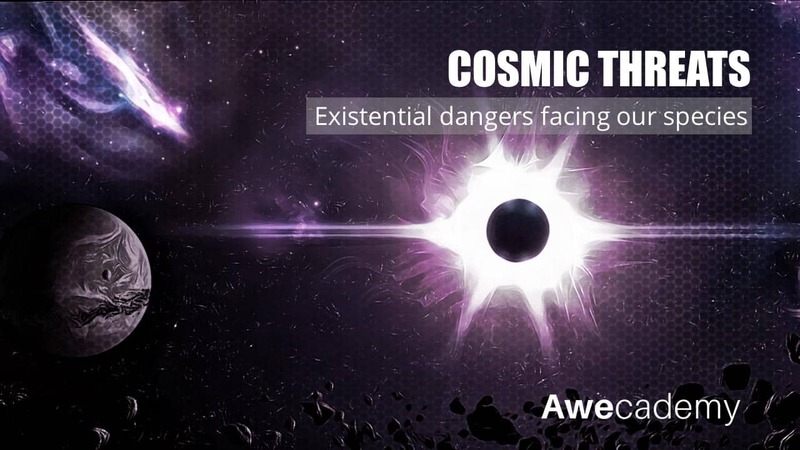 But what does it mean to be a Cosmic Citizen? 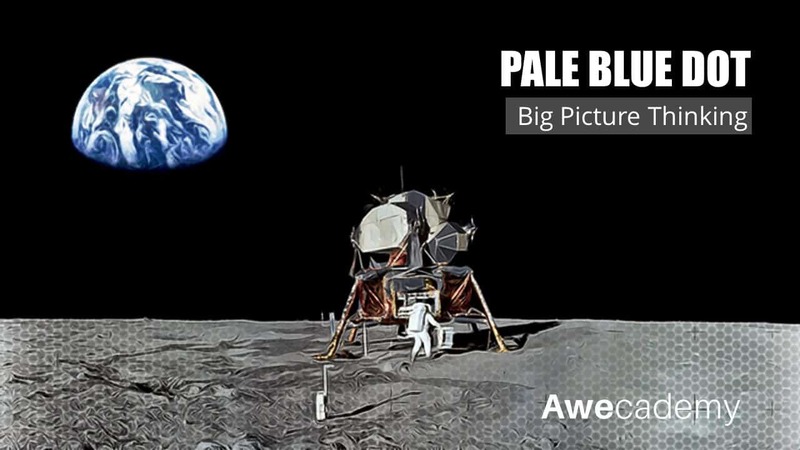 At its core, the cosmic perspective is about zooming out and seeing the big picture. It involves acknowledging our place in the cosmos and stepping back and contemplating our purpose in the grand scheme of things. 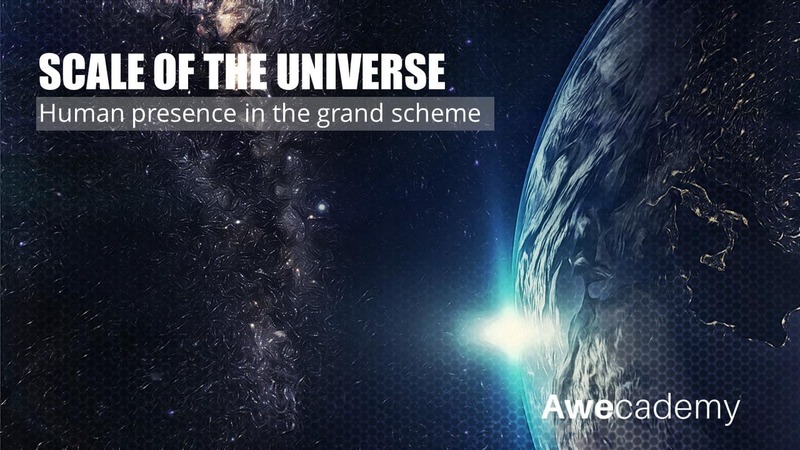 Learners who complete this module will leave with a better understanding of our place in the universe and how they can contribute to the future of our species. 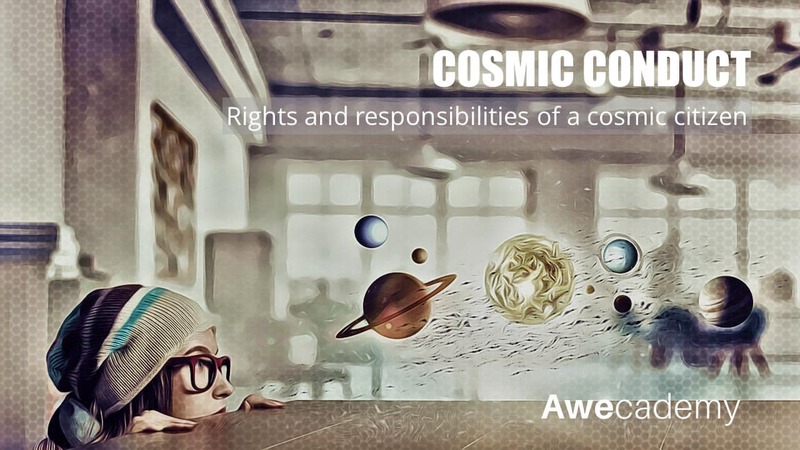 We will explore the rights and responsibilities of cosmic citizens and its importance in global education.